My mission is to help you learn how to overcome your anxiety and panic so you can enjoy your life feeling how you want to - calm, confident and in control. I know from personal experience how debilitating and limiting anxiety can be - I also know, having overcome it myself and having helped hundreds of other people, that you no longer need to suffer. I spent over twenty years struggling with my anxiety, particularly social anxiety, where I would constantly feel I was being judged and coming up short. I truly believed I wasn't good enough and would worry before meetings, presentations, training courses and even going out with groups of friends. Afterwards I would dwell on what I had said and done and would be highly self critical. And whilst I always hoped it would one day disappear or that I'd outgrow it, it followed me through school, through my law degree and into my career as a manager. Yet once I learnt how to take control over my mind using hypnotherapy, NLP and many other techniques that I will share with you, I was soon free and getting on with my life whilst free to be me. In fact, many people now comment on how calm, confident and comfortable I am. Having lived within the limitations of my anxiety for so long, I am now passionate about helping other people to break free from the heavy chains of their anxiety and panic. As well as helping many people abolish their anxiety, I am also a regular marathon runner and a proud father to my two young daughters. 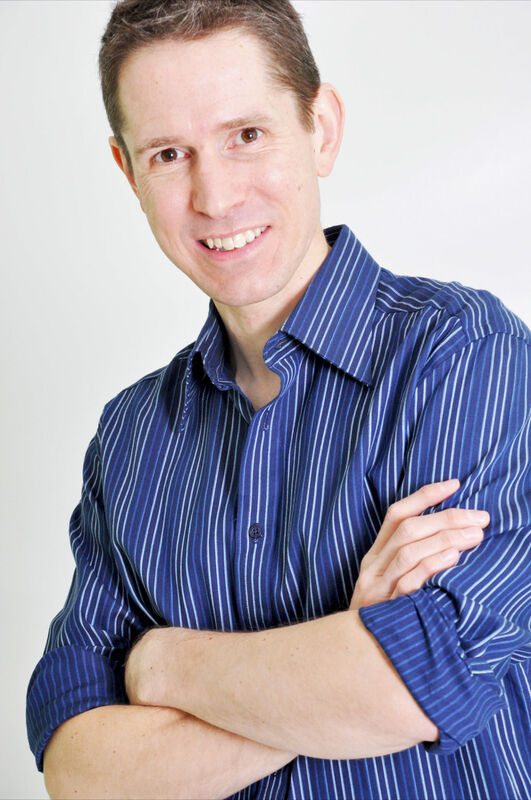 Dan is a specialist anxiety hypnotherapist, author and speaker, based in Ely, Cambridgeshire and helping clients nationally and internationally face to face, by Skype and through his online hypnosis products. He is a fully insured and qualified hypnotherapist, master practitioner of NLP and Time Line Therapy and a certified coach. In 2014, he was named as one of the top ten hypnotherapists in the UK and went on to be awarded 'Hypnotherapy Business of the Year'. In 2015, Dan was published in the 'Hypnotherapy Experts' book, writing about how hypnotherapists can successfully help people to overcome anxiety and panic attacks.